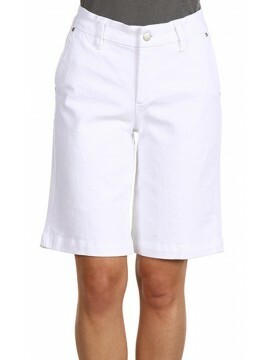 Nothing says summer like a pair of white shorts. 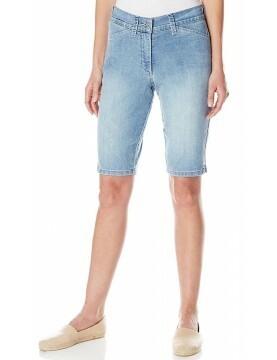 NYDJ Irene Shorts will keep you feeling fresh all season long. 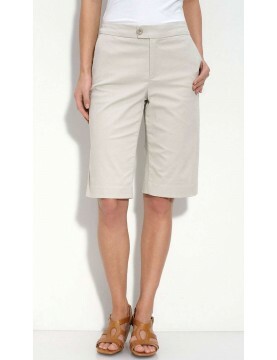 NYDJ Premium Chino Bermuda Shorts in quality Stretch Fabric with slash front pockets and slit back pockets and exclusive lift-tuck technology to flatten the tummy and lift the rear. 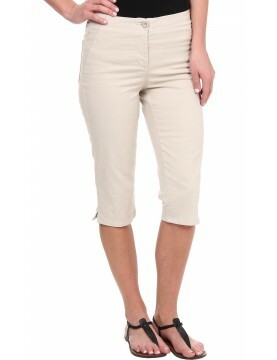 NYDJ offer exceptional stretch comfort with a slimming fit designed to flatter. 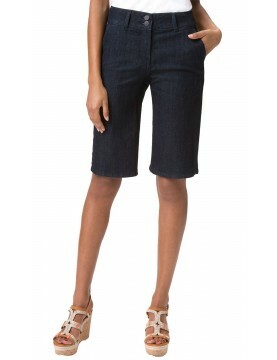 NYDJ's Helen Shorts in Dark Wash denim is a seasonal must-have! 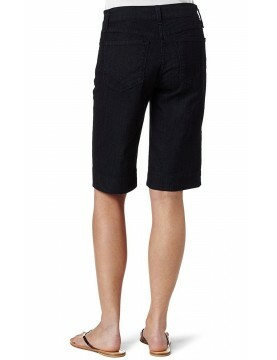 They may be short on length but they are long on style. 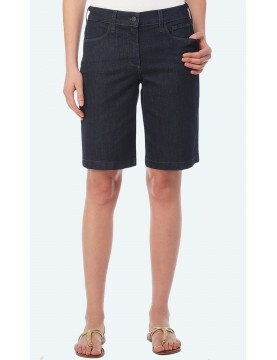 Effortless denim shorts crafted for comfort, slash front pockets and plain back pockets together with NYDJ slimming technology perfect for the approaching summer season. Prepare for Summer in a pair of Briella Shorts in light Milwaukee Wash crafted for comfort with cuffed hem and embroidered back pockets together with NYDJ slimming technology. 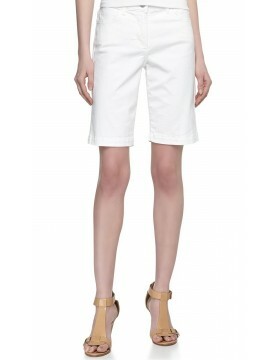 Step into spring in a pair of NYDJ® cute skimmer shorts. 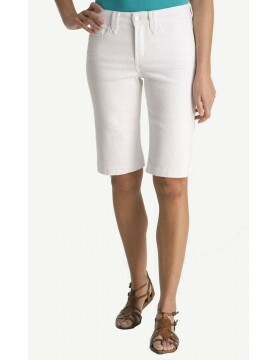 NYDJ Kaelin Skimmer Shorts are the ideal length in soft, lightweight fabric. High rise hits just at the belly button for a sleek look.